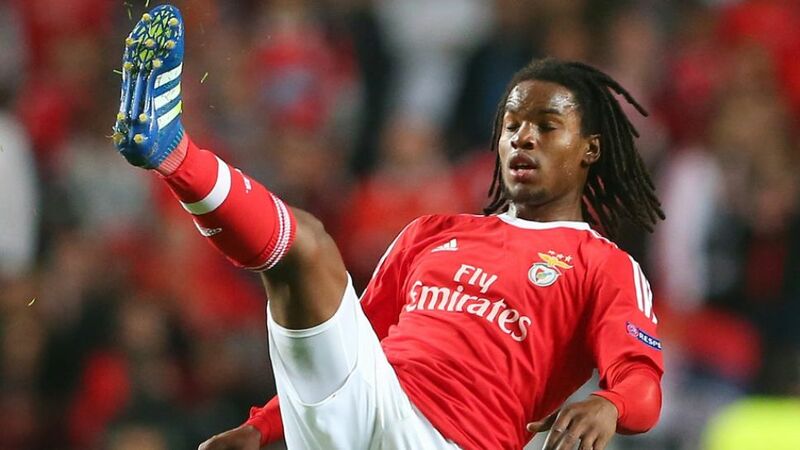 FC Bayern München beat off stern competition to secure the services of coveted Portuguese midfielder Renato Sanches on a five-year deal from summer 2016.
bundesliga.com has the lowdown on the 18-year-old already making waves in European football. "He's by far and away one of the best young players in Europe," said Pep Guardiola as he plotted a way of putting a cage around the Benfica midfielder when his FC Bayern side faced the Portuguese side in the quarter-finals of the 2015/16 UEFA Champions League. "He's got a lot of quality and personality, and he runs a lot. He's got a great future ahead of him." That future will be at Bayern after he burst onto the scene in the blink of an eye since making his first-team debut in October 2015 – nine years after joining his hometown club at the tender age of nine.